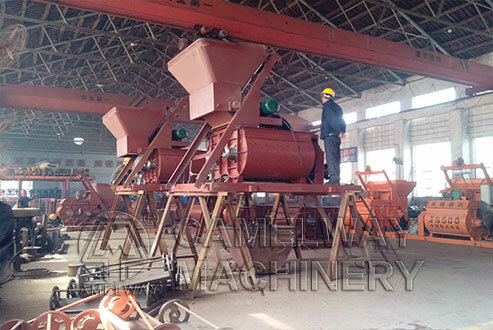 JS concrete cement mixer is horizontal forced type mixer and it is easy to operate and work stably. JS series concrete mixer, whose drum is set with wear resistant cast liner and mixing blade, which is durable and easy to replace. 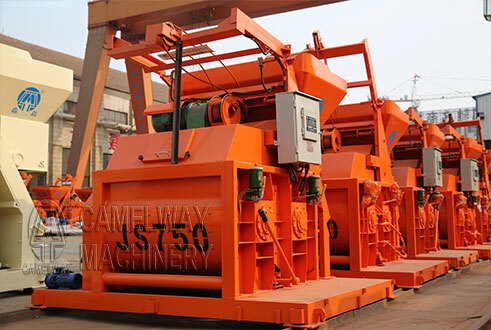 JS series concrete mixer, which can work with PLD series aggregate batcher plant, we can form a concrete batching plant which can be used for various kinds of large, medium or small prefabricated factory, construction sites,roads, bridges, airports and tunnels etc.